Sorry! The page you're looking for no longer exists. Need Expert Help With IBM i Modernization? We'd love to help you out. 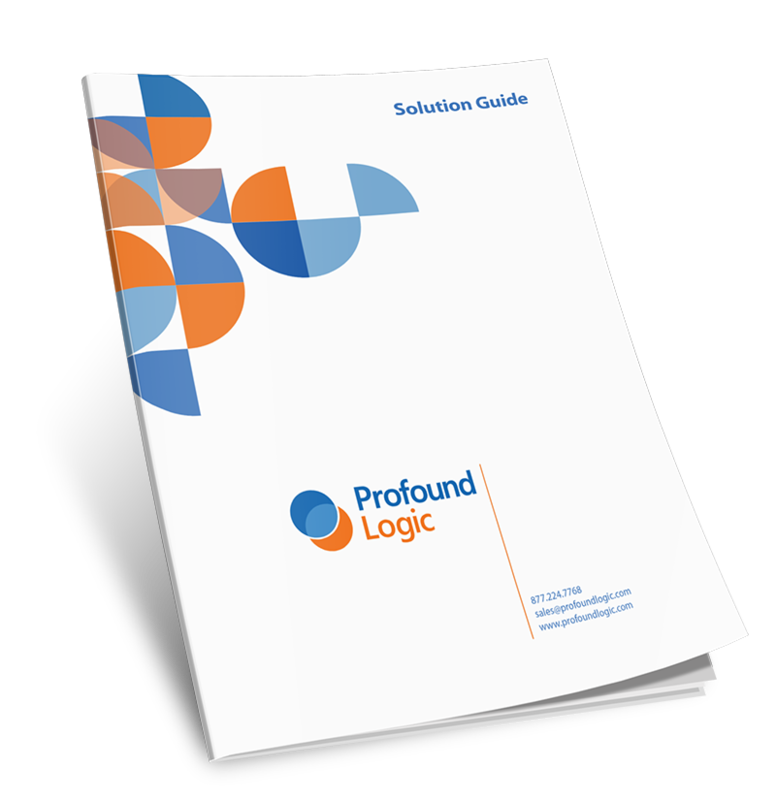 Check out our solutions guide.